In the startup world, getting outside funding and bringing investors onboard upfront, may seem like the holy grail for achieving success. And a lot of times it’s required to build, fast growing tech startups. But there are still plenty of examples around of companies who have used the self funded startup model to grow to 7 figures and beyond. For me personally, getting funding was never really an option. I didn’t live in a city with tech investors or a legit startup ecosystem, I didn’t have co-founders, I got continually rejected by the main Australian incubators with a track record. So don’t let a lack of startup capital via outside investment discourage you from launching. Here are 9 examples of highly successful startups that bootstrapped their way to growth and profitability. 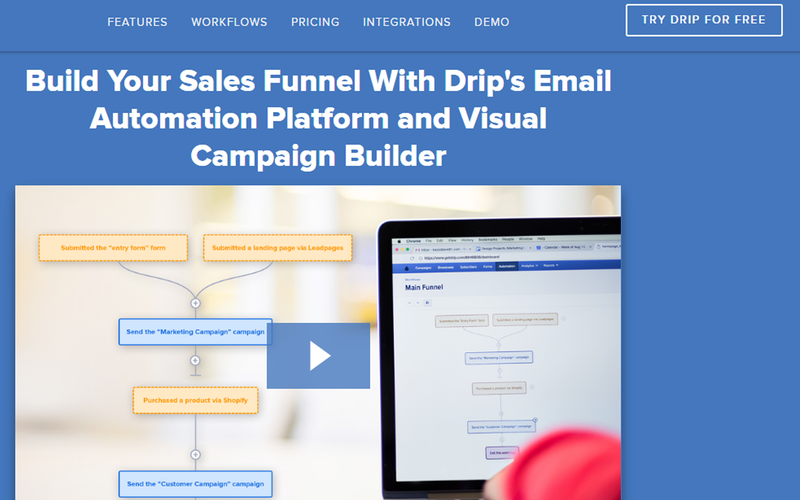 Drip’s email automation platform and visual campaign builder is one of the best email management tools out there. The company’s founder, Rob Walling, together with co-founder and developer Derrick Reimer, maintained ownership in the company and bootstrapped it from the ground up. I use Drip myself and have been following Rob’s progress since he launched it, in fact he wrote the foreword for The 7 Day Startup! Drip arrived at their winning formula when they switched their focus from being email autoresponders to developing lightweight marketing automation solutions after listening to feedback from lapsed customers. This move put Drip on the road to becoming a seven figure software as a service (SaaS) business that was acquired by LeadPages earlier this year. 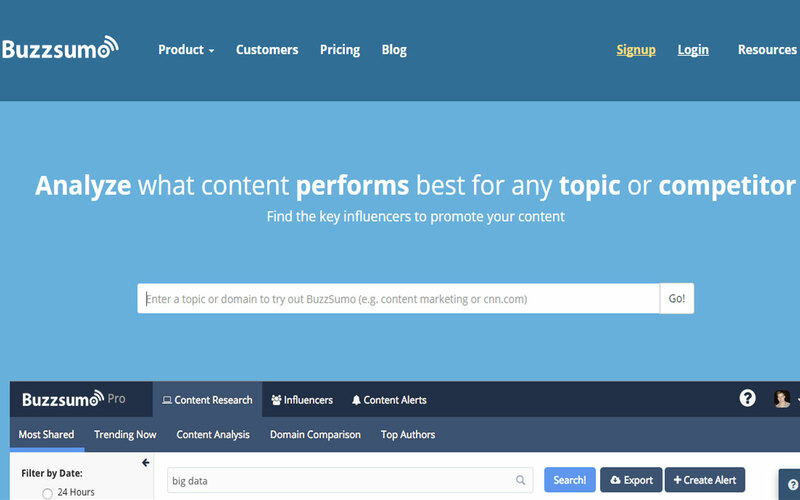 BuzzSumo is a powerful content marketing tool that allows you to search for what content topics are receiving the most traffic, shares and engagement. It was founded in 2014 and without any outside investors they exceeded $2.5 million in revenue within 12 months. They did it by converting 160,000 free subscribers, into 2,000 paid subscribers. 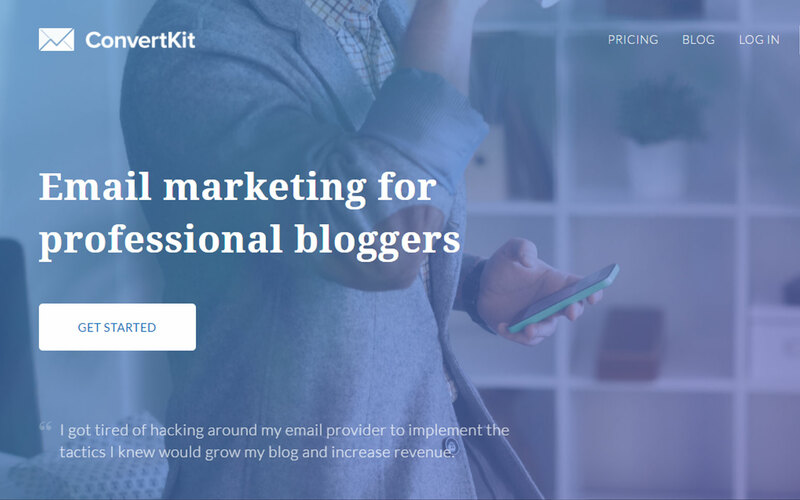 ConvertKit bill themselves as email marketing company for professional bloggers, or “the power of Infusionsoft, with the ease of use of MailChimp” as founder Nathan Barry likes to say. Nathan bootstrapped the concept by publicly committing to building a $5,000 per month business in 6 months, while investing $5,000 of his own money and only working 20 hours per week. He only hit 50% of his target and found himself in a position where he had to give up or choose to double down. He decided to put some more money in himself and really go for it. In the year or 2 since, he’s grown that $2,300 MRR into $420,000+ MRR as of this month. publicly committing to a goal is another great way to keep you accountable and heading forwards. Nathan was also very focused on getting ConvertKit taken on by a specific niche (professional bloggers) and took the time to fly to multiple states to get the bloggers on board. In addition he personally moved people across to the new platform at no extra charge, to reduce their reasons for not migrating. Related: How Nathan Barry grew ConvertKit from $0 to $125,000+ in monthly recurring revenue. 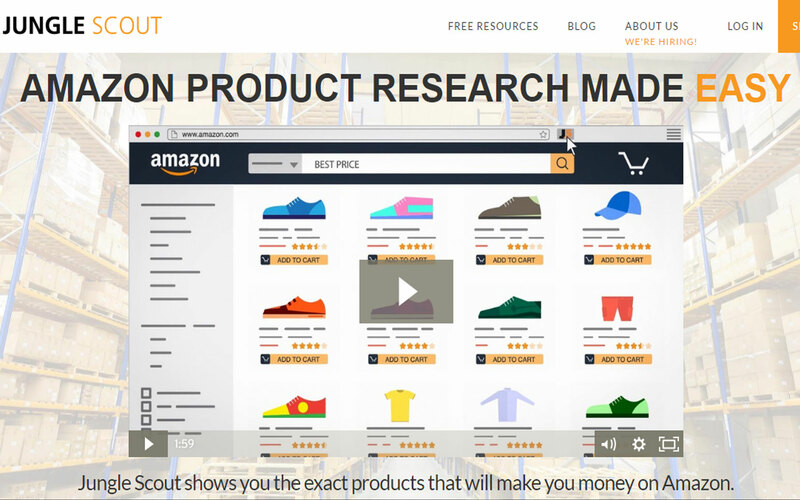 Jungle Scout is a product research tool that identifies online sales opportunities on Amazon via metrics such as review count, estimated sales and revenue. It’s sole founder and bootstrapper, Greg Mercer, believes the initial phase of product research is the most important factor to selling successfully on Amazon. He reinvested heavily back into the software in the early days, delivering a unique, world class product with no outside funding. In 20 months Jungle Scout went from scratch to $800K in monthly revenue. Related: Put people first: the secret to startup growth for this founder. 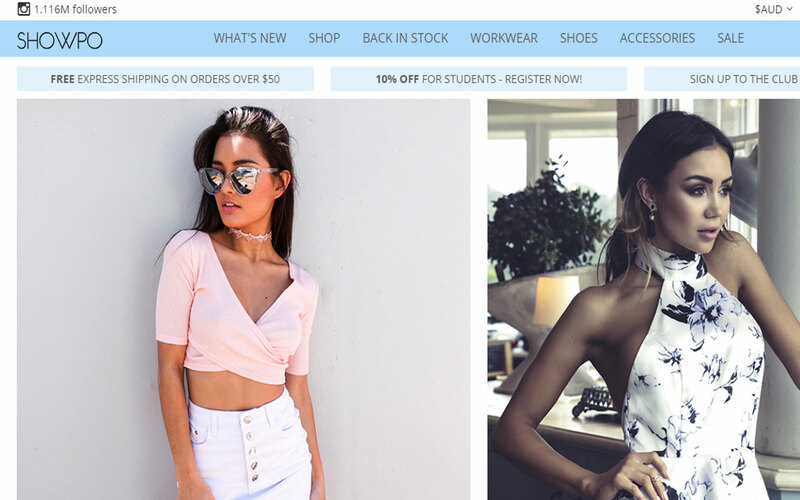 ShowPo is an online fashion house founded by 29-year-old Australian entrepreneur Jane Lu. Unconventional in her outlook (“There are no rules. I mean, who put these rules there that you need to have a business plan?”), she’s backed herself in using the power of social media and influencers, delivering top shelf customer service and leveraging off growth hacking opportunities. With no input from outside investors, Lu self-funded to the tune of $40,000 from her parent’s garage in 2010. ShowPo rapidly became a global fashion powerhouse, turning over $10 million in 2015 and shipping to over 50 countries. Her social media reach continues to go from strength to strength, currently engaging with over 1.1 million Instagram followers. This is far more than traditional retailers such as David Jones, with 243K followers and Myer, with 239K followers. Her advice to potential bootstrappers is that self-belief is the greatest thing you can have, but it’s also important to educate yourself before jumping into anything blind. Information is power. 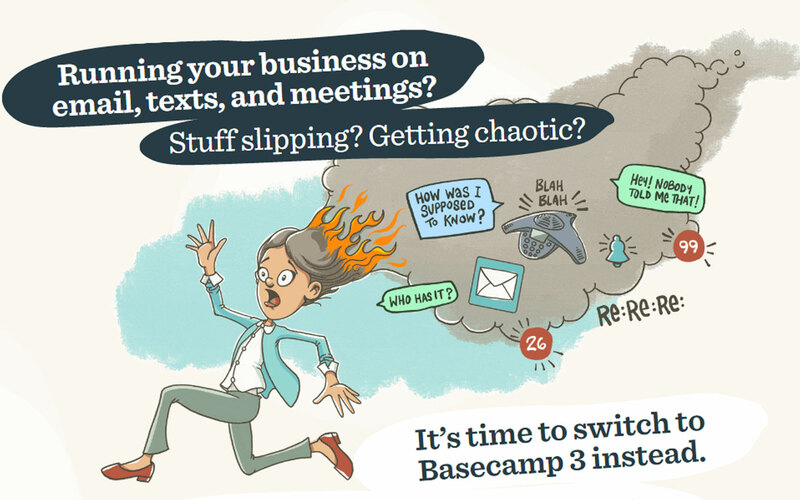 Basecamp, formerly known as 37Signals, was co-founded in 1999 by Jason Fried, a software entrepreneur and author with an unconventional outlook to achieving success. 37 Signals started out as a web design firm, but by 2005 software development became their primary focus. In February 2014 the company rebranded itself off the back of the success of its flagship product Basecamp, a project management tool. The 50 person operation makes tens of millions of dollars per year and has done so as a predominantly self-funded operation. Jeff Bezos, founder of Amazon, has been the company’s only investor across the journey, coming onboard in July 2006 when the company was already doing multiple millions in annual recurring revenue. The company didn’t need the capital injection but rather wanted to tap into Bezos’ experience and knowledge to take them to the next level. As well as initially self-funding their way to success, the company espouses a people-friendly culture where 40 hour work weeks and traditional office culture are shunned. Employees are encouraged to maintain a healthy work/life balance and expand their horizons. This has helped to keep staff turnover very low, with Fried claiming that only a handful of workers have left the company across its journey. For an interesting insight into the maverick headspace of Fried and his unique approach to workplace success and harmony, click here. Melbourne-based company Envato, operate a group of digital marketplaces such as Theme Forest and Audio Jungle that sell creative assets for web designers. Founded in 2006, they have remained bootstrapped since inception, despite ongoing interest from venture capitalists. The company’s founders Collis Ta’eed, Cyan Claire, and Jun Rung raised their $90,000 startup capital through personal and family borrowings and by freelancing on evenings and weekends. Their first office was in Ta’eed’s parents’ garage. Improvisation and hustle at it’s finest. In 2015 it was reported that the company’s annual revenue had reached $50 million, with over 6 million community members and 1.5 million active buyers and sellers. MailChimp co-founders and sole owners Ben Chestnutt and Dan Kurzius self-funded the company in 2000 after being laid off from their corporate web design jobs, using the money from their redundancy payouts. Initially a design consulting firm, MailChimp morphed into it’s current business model in 2007. Shunning outside investors and growth at any cost, the company has built its success on not spending more than it earns and focusing on the needs of their core small business market. According to Chestnutt, the company currently has over 550 employees (with that number expected to increase to 700 next year), recorded $280 million in revenue in 2015 and is on track to hit $400 million at the end of this year! 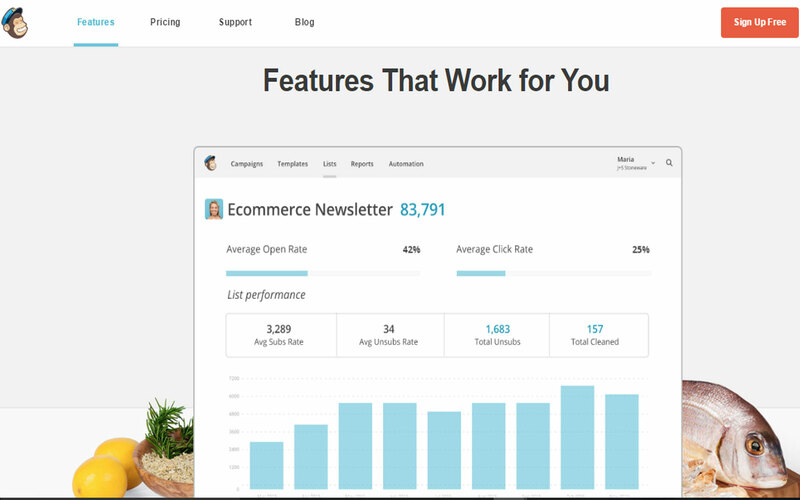 ClickFunnels is a landing page builder that allows you to build different types of marketing funnels rather than simply creating single standalone pages. The company was bootstrapped by its founder Russell Brunson in 2014, who as well as being a best-selling author has been starting and scaling online companies for over 12 years. 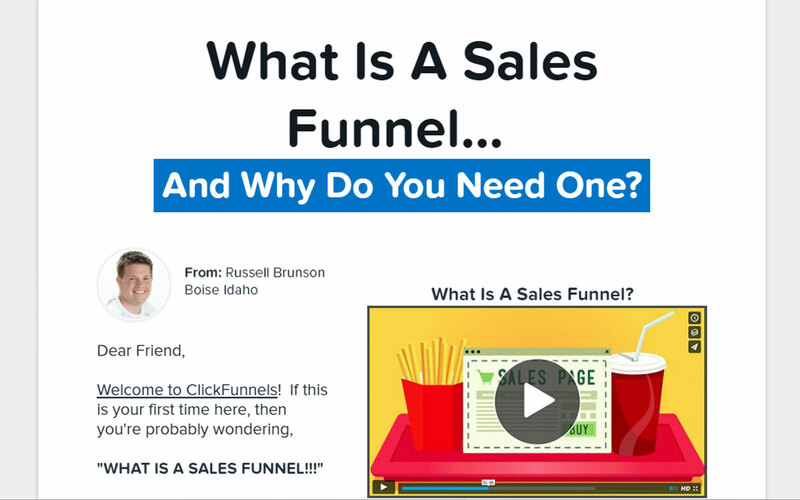 Interviewed in May of this year, Brunson says that ClickFunnels made $12 million in its first year and is currently making between 1.5 and 2 million dollars in monthly recurring revenue at a profit margin of between 40% to 50%. Want to start your own self-funded startup? Check out my free email course below. 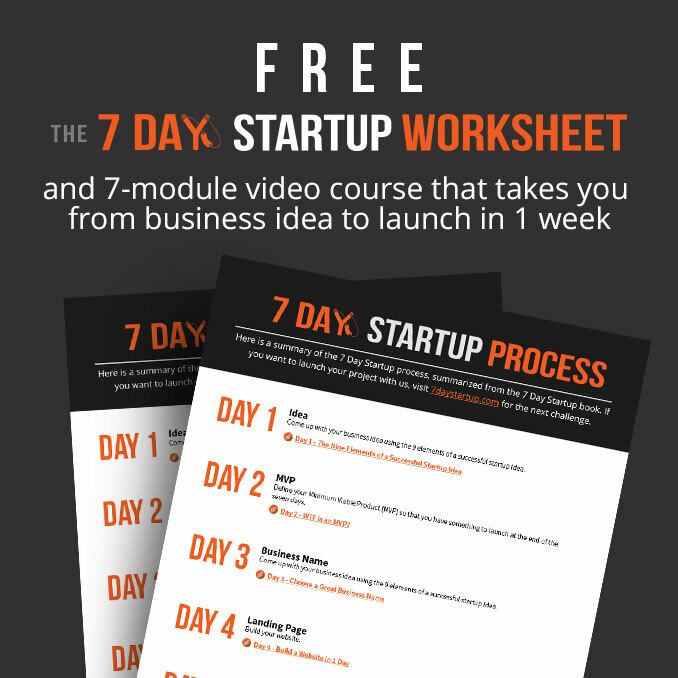 There are many examples of 6-figure and even 7-figure businesses that have launched using The 7 Day Startup methodology. There’s a hilarious MIYC episode by Russell about some vc’s approaching Clickfunnels and not believing how profitable…and how fast it grew. haha I’ll have to listen! Wow this is awesome Dan. Certainly provides inspiration for all of us. I hadn’t realised so many in the list were self funded. Amazing. Good to hear mate. I just saw Nathan and Greg from ConvertKit and JungleScout present at a conference, inspiring for sure! Thanks for including us! It’s great to be on there with so many great companies. 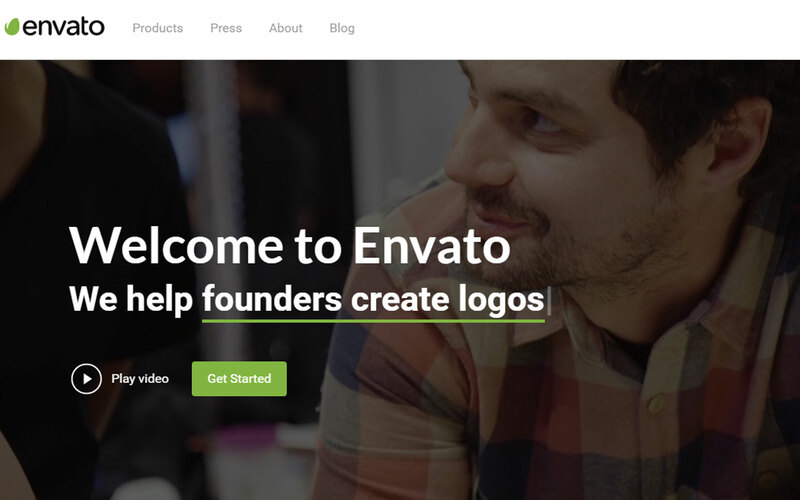 I’ve been following Envato since the beginning, had no idea they were up passed $50m/year now! It’s also insane how quickly Jungle Scout and ClickFunnels have grown. Likewise man, your story blew me away, super inspiring. Amazing article Dan! I love seeing bootstrapped companies succeed. In a bloody sea of VC funded competitors we built Rentec Direct to be more profitable and successful than companies with millions in VC funding. I think VC funded companies lose so much control and influence over the quality of their product, they become disconnected from why they started their business in the first place. I see it time and time again and I’m pleased to be on the organic growth train with these other companies. Great article..thank you. So inspiring to hear that companies can and do start-up with hardly any funds or backing. It gives me hope and encouragement.